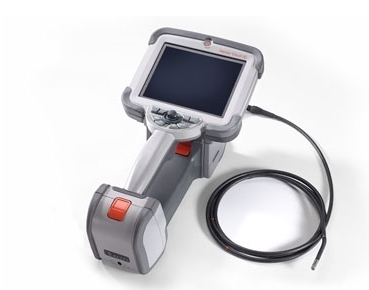 Mentor Visual iQ Video Borescope | topNDT, s.r.o. Welcome to a new era in precision, productivity and portability. GE’s Mentor Visual iQ Video Borescope with 3D Phase Measurement puts the power of state-of-the-art 3D Phase Measurement and analysis in your hands. Mentor Visual iQ delivers processing capability you need to speed inspections and increase probability of detection - all in a portable yet rugged design. With InspectionWorks Connect, inspectors can collaborate in real time, providing expertise anywhere in the world.